Nearly a thousand years ago, a famous king created a famous book, later given the title “Domesday”. At least that’s been the common story: William the Conqueror, 20 years after his 1066 invasion of England from Normandy, ordered a massive survey of his new realm. One year later, he got a book with the results – a record of the nation’s wealth and resources, everything from property to sheep to servants. “This is documentation of the trauma of conquest. We’re watching people pushing back, or at least letting their voices be heard because they’re fed up,” she said. In one example, the text records townspeople bitterly complaining about the leveling of houses to build a castle. 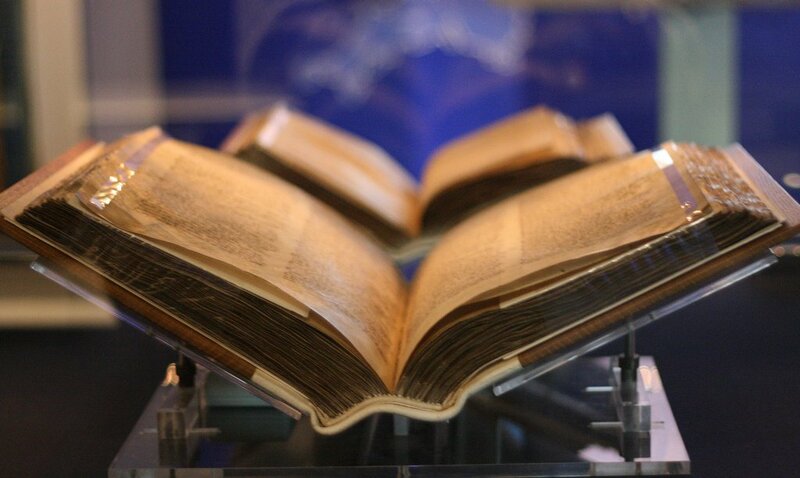 Domesday is held at The National Archives and is one of the most iconic records in the world. “It plugs a huge hole that we had in our evidence. It suggests that the process of creating the thing we call ‘Great Domesday’ actually took a lot longer than people had thought.” Symes said she was attracted to this particular book as part of her interest in medieval manuscripts, especially the complex ways in which they were “mediated” – i.e., written, handled, copied, recopied, added to, edited, interpreted and heard by audiences, all in an age before the printing press. Historians need to take a text’s complex mediation into account, she said, even considering the parchment on which it was written, to fully understand and not misinterpret it. Carol Symes’ article “Doing Things beside Domesday Book” is published in the latest issue of Speculum. Click here to read it.